Our unique Tension Release Treatment is one of our best discoveries. The Tension Release Treatment is a session enhancement using a blend of massage oil and AromaTouch. We offer it as either a spot or a full body treatment. Add it to your session when your massage online. 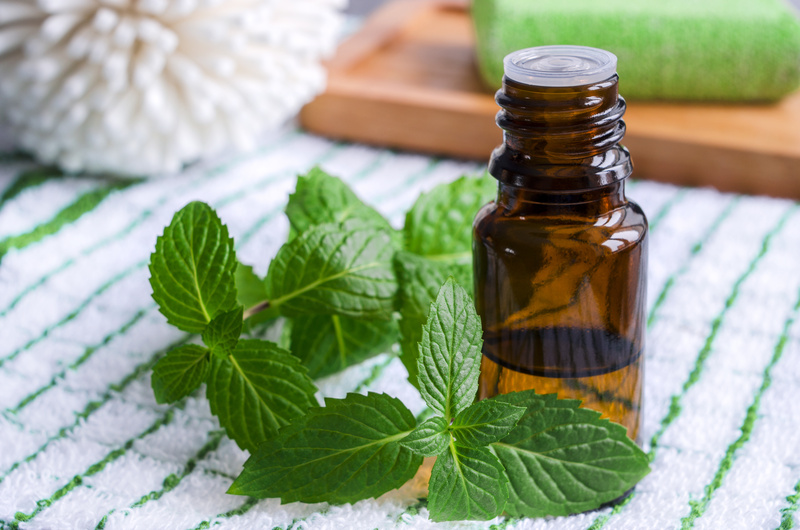 Peppermint essential oils add a crisp and sharp fragrance while feeling cool and soothing on the skin. Lavender–the most versatile of all essential oils. With its floral fragrance, Lavender helps you relax and unwind. Basil–creates a sense of balance and calms your mind. Cypress–adds an evergreen aroma and restores feelings of security and stability. Cypress is also beneficial for oily or troubled skin. Marjoram–produces a warming effect on both mind and body. Grapefruit–good for removing acne and toxins from the body. This blend of essential oils generates a sweet, woodsy, herbal scent. You’ll feel as though you dove deep into the heart of a springy evergreen forest. The purpose of tension release treatment is found in the name of the enhancement itself. It provides a more deep and meaningful massage without the therapists diving in with forearms and elbows. If you’re coming in to recover from an intense day at work, our tension release treatment will leave you feeling even more satisfied compared to a massage alone. Tension Release Treatment is also great for those who come in to simply relax. The enhancement’s stress relieving effect calms the mind. Since our mind controls our body, you’ll find yourself in a deep peace. After all, our goal here at GLM is to provide the best experience for our clients. The therapist behind the formulation of our Tension Release Treatment is Kylee Davis, the co-owner of the Good Life Massage. Kylee knew that the body and mind are connected: if one was feeling beat, so would the other. Most people associate relaxation with doing nothing. Not so. Real relaxation takes effort. Your mind is constantly on the go. This makes the enhancement perfect for those who run on a “one speed-fast” mind. Tension release is one of those little extras that make your massage even more beneficial and satisfying. 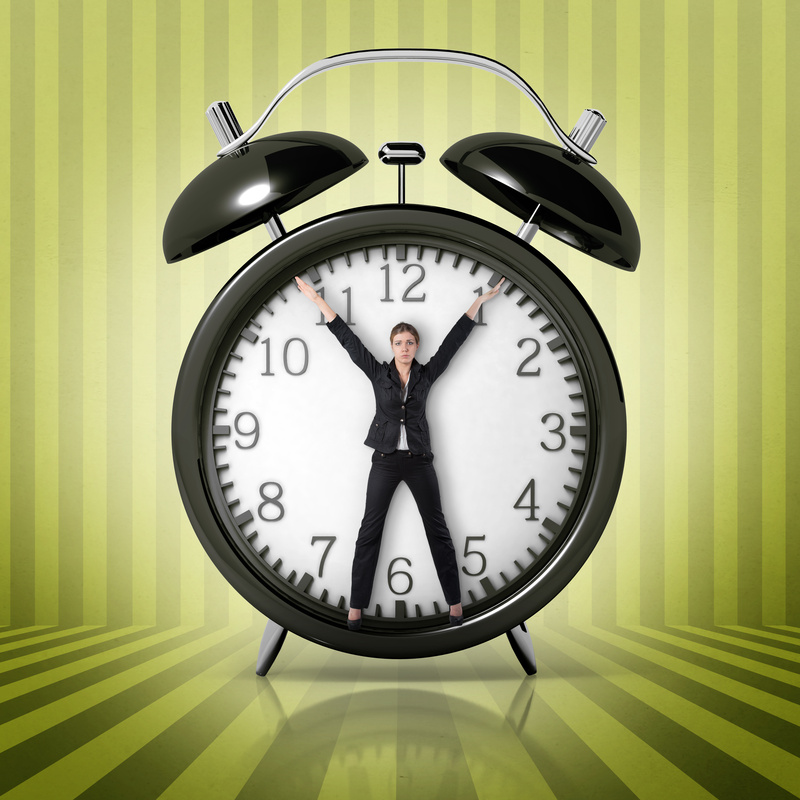 Book your next appointment with us and don’t forget to add a Tension Release Treatment to your massage today. Tanner Zornes is a Marketing Associate at The Good Life Massage. For millennia, it’s been traded heavily in North Africa and the Arabian peninsula. It’s a gift fit for kings. 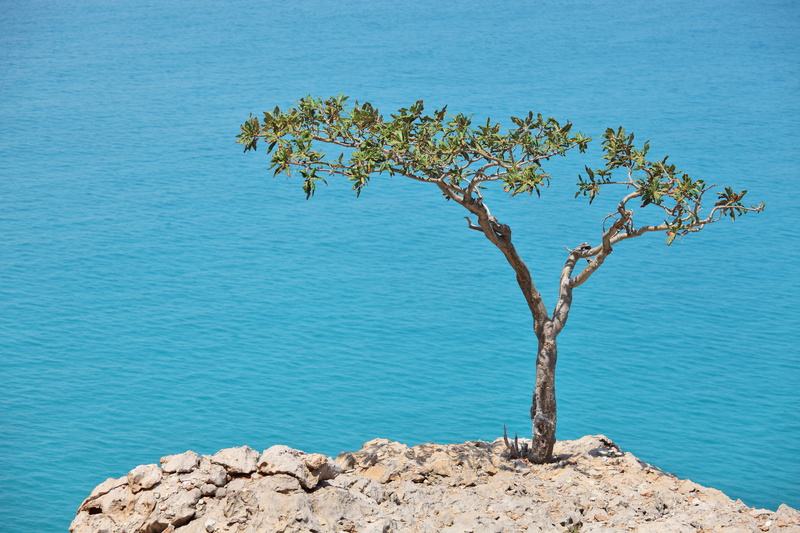 Frankincense is an essential oil extracted from the bark of Boswellia trees–a tough, scraggly form of brush most commonly found in the middle east and North Africa. Its distinctive aroma hits you first with a rich, inviting musk that warms with your body heat, turning almost sweet with citrus-like undertones. The aroma has a subtly calming and mood-boosting effect, but it’s also beneficial for the health of your skin. It has been shown to restore damaged or aging skin in some measure while helping to maintain the health of existing skin cells. Research at Cardiff University also suggests that frankincense can be an effective treatment for arthritis. It has also been shown to be effective for joint and muscle inflammation. We use Frankincense primarily in products where skincare is essential, including our All Natural Eye Cream. Frankincense is an option when you book a massage session with the aromatherapy enhancement. Tom Gunn is the Marketing Director and blog editor at The Good Life Massage. You can follow him on Twitter @tomgunnpoet or visit him online at tgunnwriter.com.